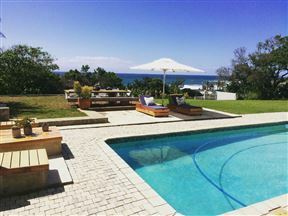 The Gollege is situated in Clansthal on the KwaZulu-Natal South Coast and offers a quaint, private thatched cottage, catering for one or two people. 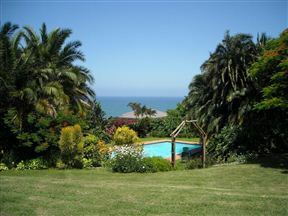 The large, park-like garden boasts beautiful sea views and the cottage features an en-suite bathroom and DStv. 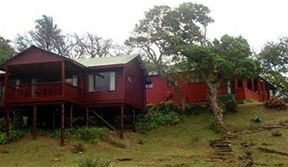 The Beach House and Beach Cabin are two self-catering units. Each unit is available individually but still has privacy. The Beach House can sleep up to 13 people while the Beach Cabin can sleep up to six people. 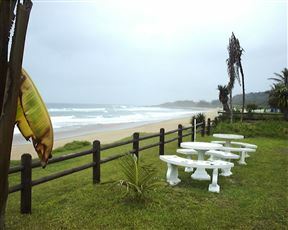 COCOtree Beach Cottage is located in a small coastal village named Clansthal, South Africa.